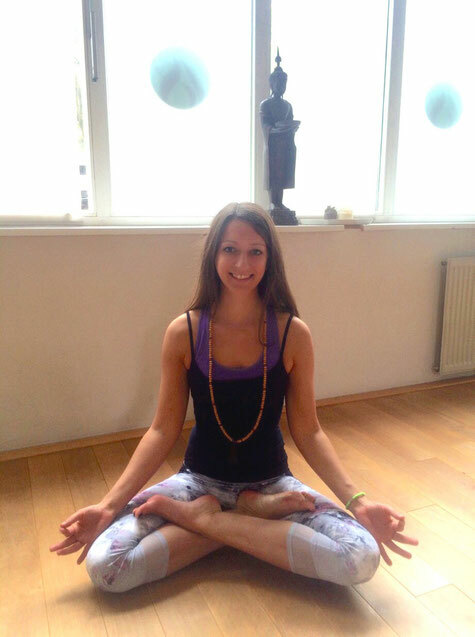 Yoga-Lehrerin Kina hat heute Nachmittag ihre erste Community Class in unserer Home-Base Studio 78 gegeben. Der Yoga-Stil war Vinyasa Flow. 90 Minuten lang übte sich die kleine Runde in entspanntem Stretch & Relax Flow Yoga. Der Fokus der Stunde lag auf Achtsamkeit und darauf, nachzuspüren, was der Körper gerade braucht. Eine tolle Stunde, nach der alle entspannt ins Wochenende gegangen sind. It's in reality a great and helpful piece of info. I am happy that you just shared this useful info with us. Please keep us up to date like this. Thanks for sharing. Wow! After all I got a webpage from where I be able to genuinely get useful facts regarding my study and knowledge. Greetings! I've been following your weblog for a while now and finally got the courage to go ahead and give you a shout out from Huffman Tx! Just wanted to say keep up the great job!